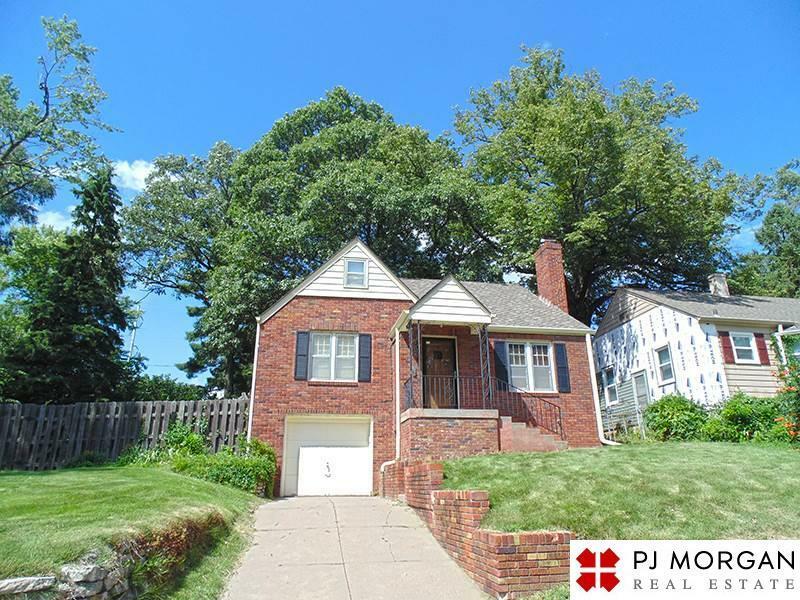 Beautiful 2 story in Elmwood Park. This very clean spacious home includes new carpet, fireplace, remodeled kitchen with stainless steel appliances, large master suite, finished basement and attached garage with refrigerator. Huge fenced in back yard with a deck. Snow removal & lawn care provided.